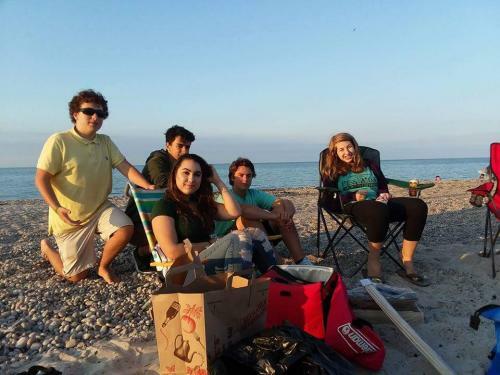 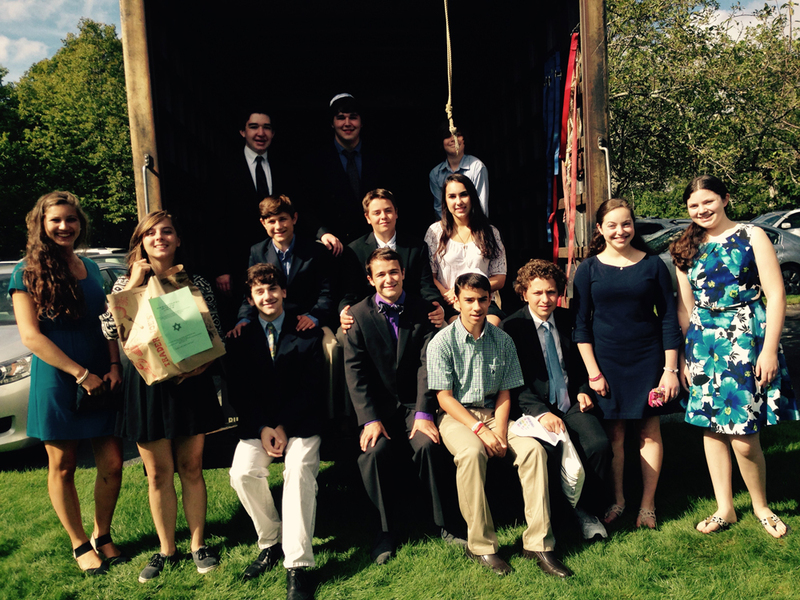 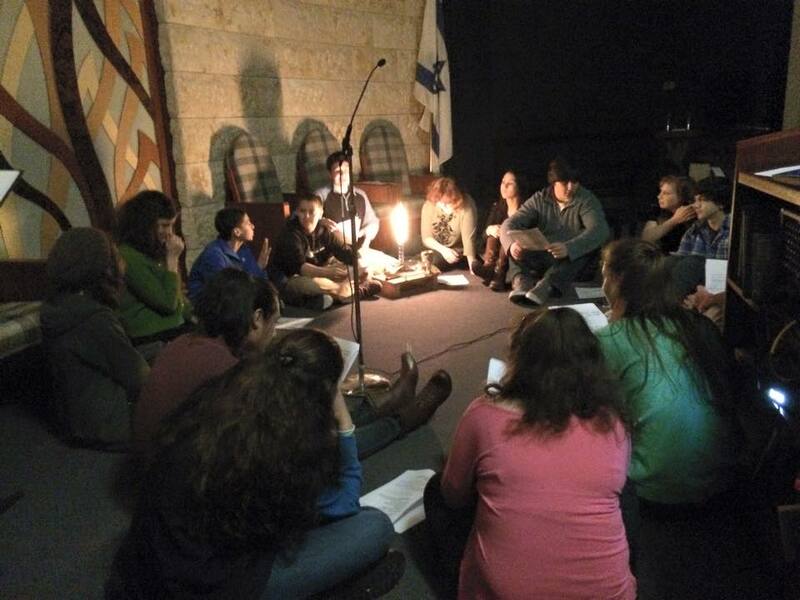 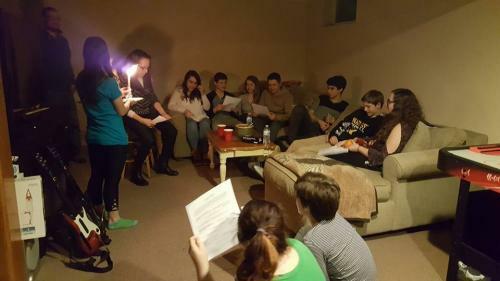 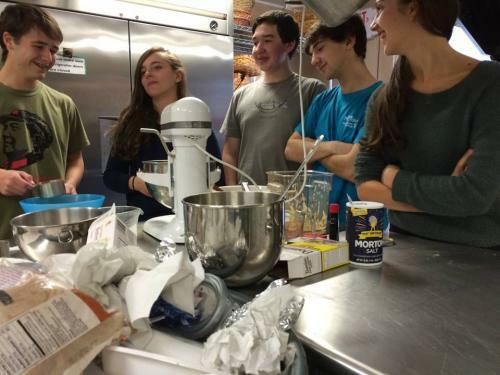 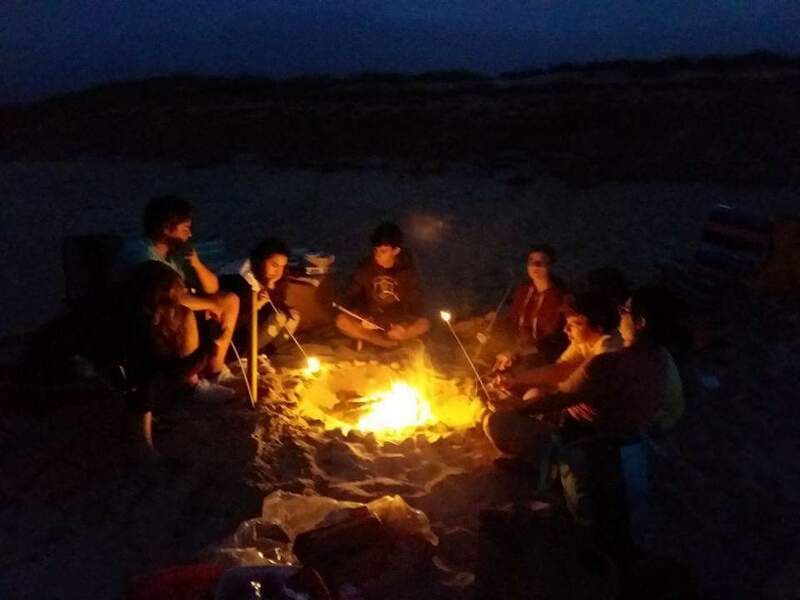 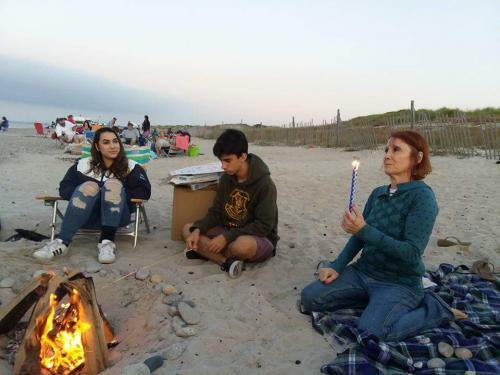 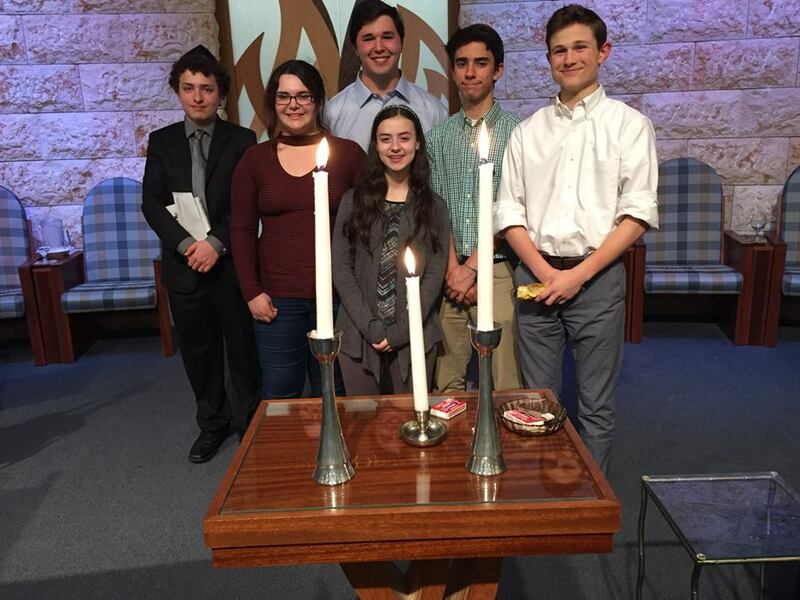 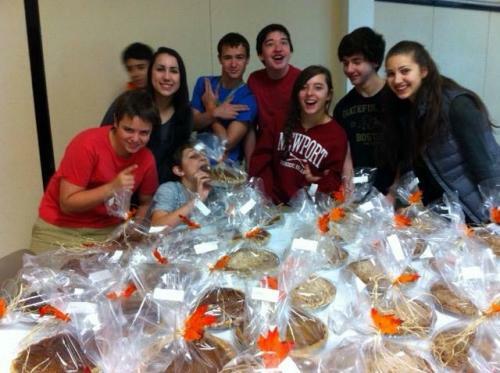 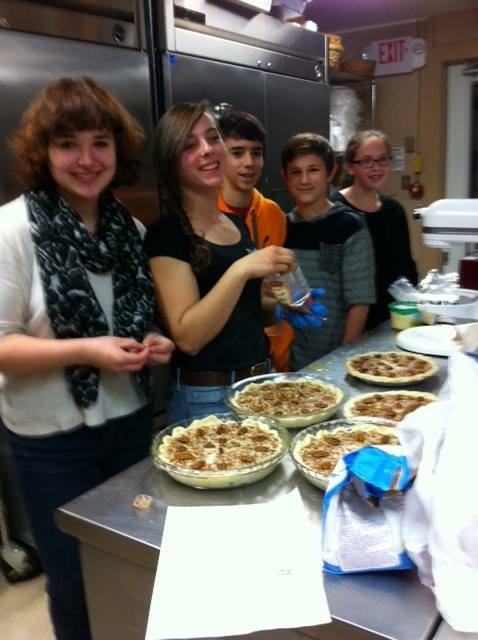 Cape Cod Synagogue’s senior youth group, CAPTY (Cape Temple Youth), is a member of the National Federation of Temple Youth (NFTY), the teen arm of the Union of Reform Judaism (URJ). 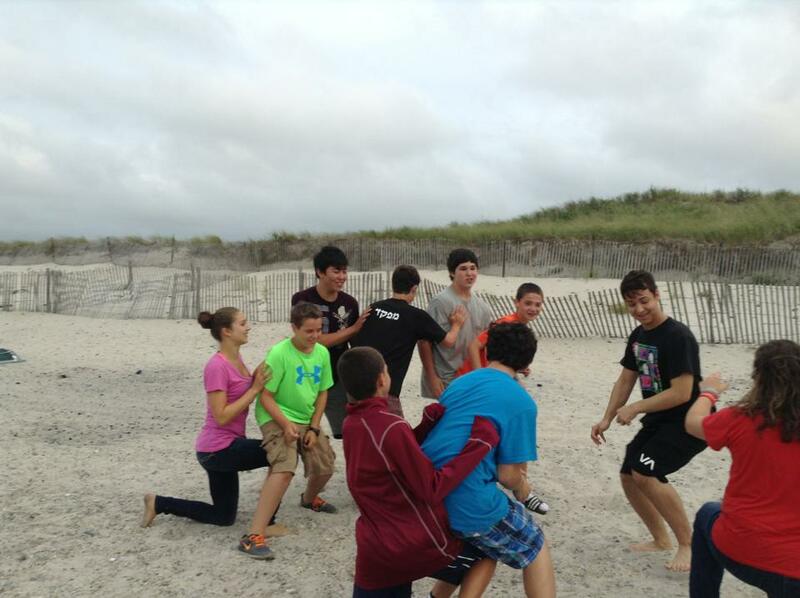 CAPTY teens build friendships, lifelong Reform Jewish identities, and leadership skills through community building, worship, social action, and experiential youth-led Jewish educational programming. 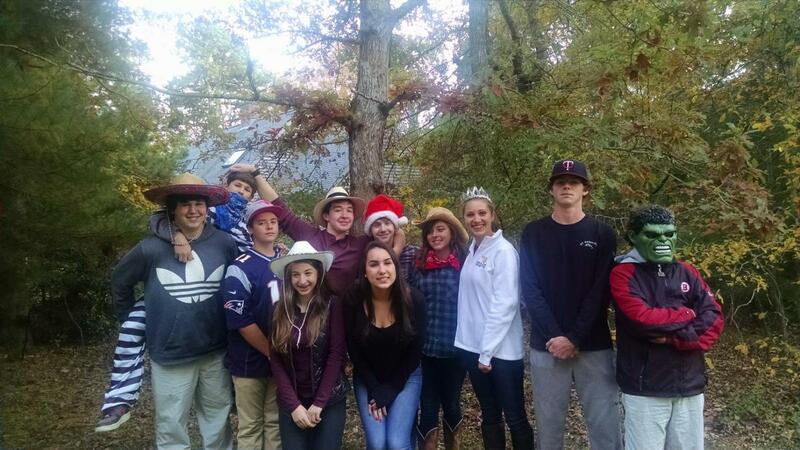 CAPTY’s active, peer-led group plans exciting, diverse activities throughout the year including a Selichot bonfire, bowling nights, skating parties, and leading congregational CAPTY Shabbat services. 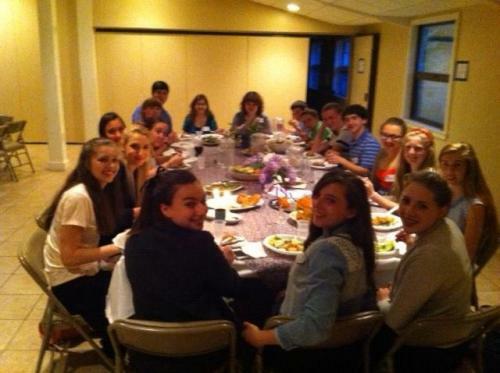 CAPTY attends many regional events including NFTY Conclavettes and Institutes. CAPTY members are also charged with devoting their energies to social action and are regular organizers of projects that help support local food pantries, have built bookcases and picnic tables for residents of Habitat for Humanity homes and cook hot meals for the local homeless shelter. 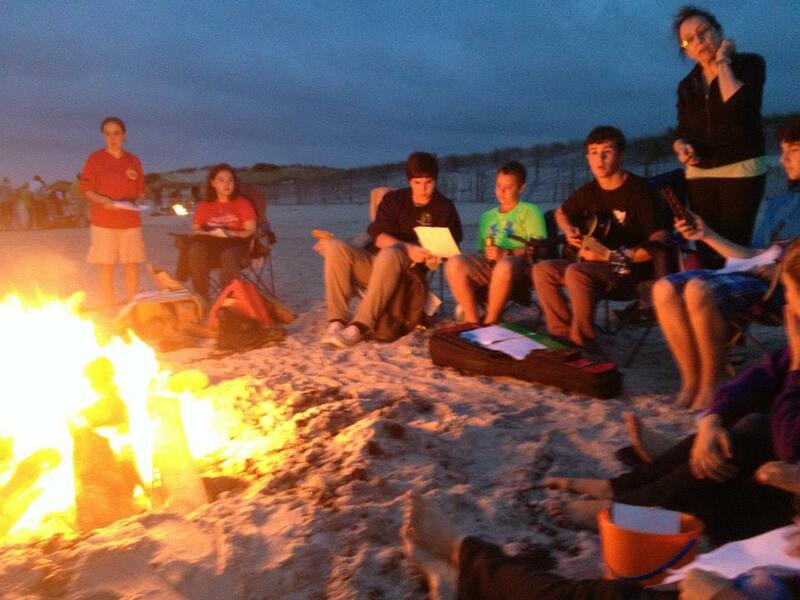 CAPTY is open to all students in grades 6-12. 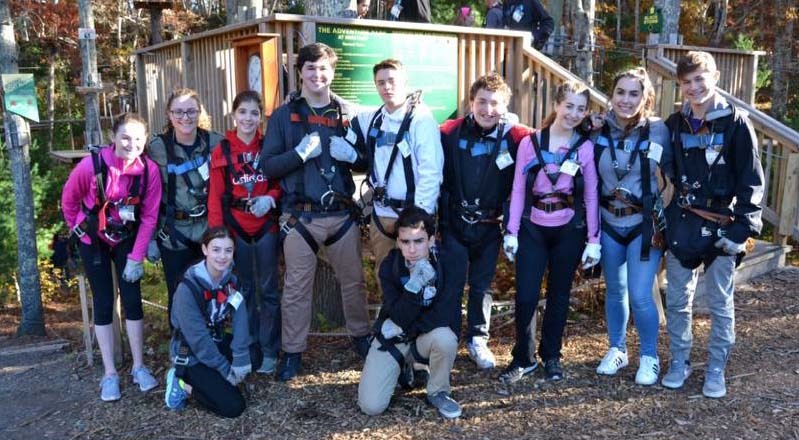 For questions about the group and how to join, contact the Adult CAPTY Advisors: Alissa Dunford at srosedunford@aol.com (and/or) Wendy Lavenda-Carroll at wendyscarr@comcast.net.